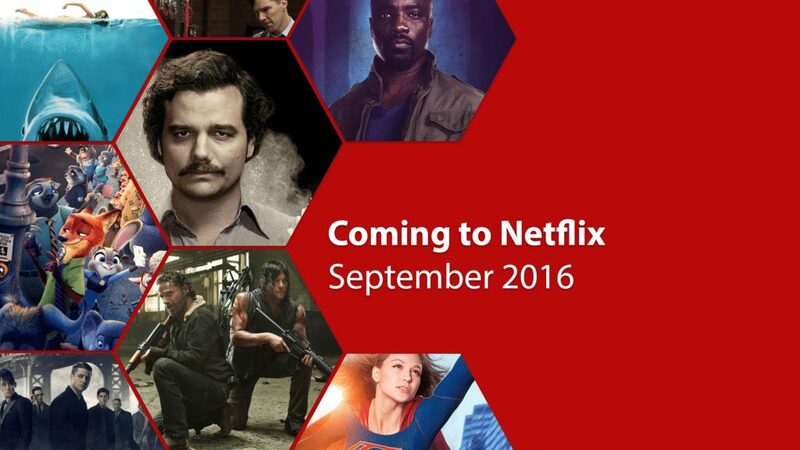 Welcome to your official look at what’s coming to Netflix in September 2016. September will mark the first month of the fall and with that the end of the summer drought of titles. We hope you’ve got nothing planned as there are loads, and I do mean loads, of returning TV series and movie debuts on Netflix next month. We’ll also see the return of a couple of great Netflix Originals plus the first fruitions of the new Disney relationship as well as the recently announced CW relationship. We’ll start with the highlights and run through the full preliminary list of what’s coming to Netflix in September 2016. With the focus being on third party content in the Autumn months, September is usually a quiet month for Netflix Originals, but that’s not the case this year as two massive series will be coming to the service. Let’s start by highlighting Narcos which will be returning for a second series that will lead to the death of the drug lord Pablo Escobar. A lot of hype has been created for who killed the famed criminal but all will be revealed on September 2nd. We’ll also be getting the debut season for the third Defender which will arrive later in the month. Luke Cage, also known as Power Man, will be coming to Netflix towards the end of the month. Other than that, we’d recommend giving Iliza Shlesinger a go with her second Netflix Original stand-up special Confirmed Kills which arrives towards the end of the month. We will also see the long anticipated return of Longmire with season 5. While the TV series are really where it’s at in September 2016, that’s not to say there won’t be plenty of movies to keep you entertained. With Netflix keen on bringing full sets of movies onto the service including Jurassic Park in June and Back to the Future in July, September will bring all 4 of the Jaws movies to the service in a US debut. 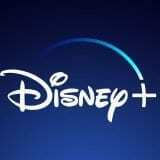 As mentioned above, we also get the first Disney movie which comes from the animation studios in-house. The movie in question is the fantastic Zootopia which is regarded as the best movie of the year. Fans of older 80’s movies will be pleased to hear that Top Gun as well as Footloose will both be returning to the service in September. Where do we start with the TV series coming in September 2016? It’s so tricky given there’s so many great shows inbound. Let’s start with the debuts. First up is one of the benefits of a newly struck deal between Netflix and The CW. Supergirl, which premiered last year on CBS, moved to the CW earlier this year and we’re happy to report that the first season will be making its debut onto Netflix this month. It’s a superhero bumper month as Gotham will also be getting season 3 premiering on Netflix during September 2016 too. Given the amount of new TV series heading our way in September and even more planned for October, let’s roll off a few at high speed. The hotly anticipated Walking Dead will be returning to Netflix in September with its sixth season. We’ll be getting brand new seasons of fan favourites The Blacklist, Shameless (US), Heartland and New Girl. These highlights aren’t doing the full list justice, though, go check out the full list below.